These are the songs America loves to sing! 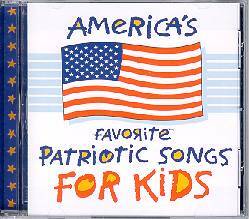 This collection of popular patriotic songs will enable your children to learn about our American Heritage. Features split-track arrangements.